Serving as a Houston renovation contractor, K & P Construction serves residential and commercial clients. Our leading solutions for renovations and interior finishing were developed over three decades, and we are pleased to offer every new client the benefit from this established history of success. Our fine craftsmanship is incorporated into every aspect of the build. 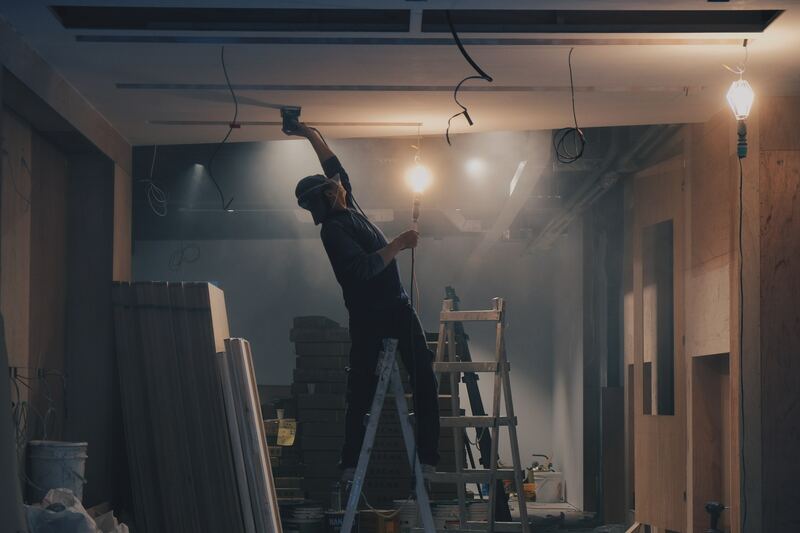 Whether you need a full home remodel or an entire transformation for your business, we have the capacity and the capability to deliver quality work on time and on budget. Our renovation services accommodate a variety of clients throughout the country looking to obtain a build-out for a medical office, warehouse complex, industrial offices, corporate facilities and more. We perform due diligence when spaces are subjected to special coding or inspection procedures, so clients can be sure that their new space will maintain compliance. When you have a renovation plan for any commercial location, contact a K & P Construction expert first. We can provide you with the quality work you deserve with timely completion, cost containment and expert-quality work. K & P Construction also offers exemplary interior finishing work. Our team of skilled experts are fully equipped to handle jobs of any size. We have existing lines of communication that are proven to work when dealing with our client’s ideas and our trade contractors. This is extremely important when executing interior finishing, and our business is to ensure that your vision gets executed within existing constraints. Our full-service approach ensures customer satisfaction by requisitioning quality materials, conducting cost assessments, managing installation schedules and ensuring safety. K & P Construction professionals integrate customer service into every aspect of our process. We have a proven track record and we encourage prospective clients to have a chat with one of our seasoned professionals about the renovation project. Our company was founded on the principle of building high-quality relationships with our clients. We transferred this ethic into our business model, and we maintain this approach because it has proven successful over time. Houston property owners, developers and managers can benefit from this approach because it was designed with them in mind.